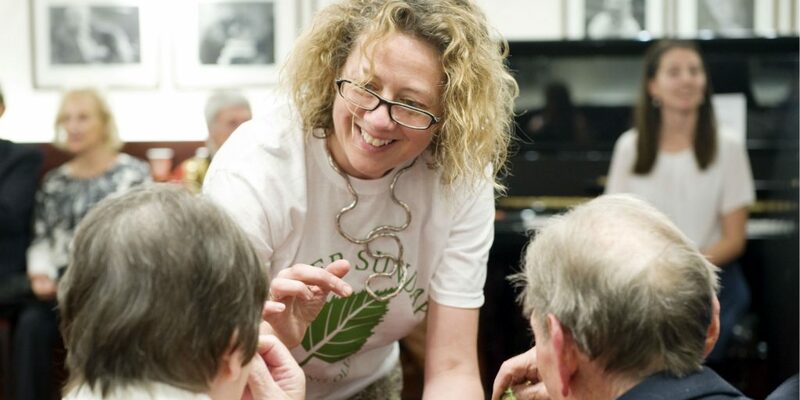 Silver Sunday was launched in 2012 by The Sir Simon Milton Foundation and Westminster City Councillor Christabel Flight, after a report discovered more than a third of people over 75 said they were lonely. The aim then was to celebrate older residents, recognise their contribution to their communities and help them get out and about to meet new people. Silver Sunday 2012 was a fantastic success with over 2,000 people taking part in 19 events in Westminster alone. It gained the support of Joanna Lumley, Mayor of London Boris Johnson and Michael Parkinson. The following year the success in Westminster encouraged us to encourage others nationally to get involved; the event grew significantly with over 150 events being held across the country. Every year since we have seen fantastic growth both in the number of events and in people taking part in Westminster and across the UK, from Orpington to Orkney. In 2018 there were around 1,000 events attended by around 50,000 older people participating in events as varied as walking football, art classes, tea parties, dances, tai chi, boat rides and cultural experiences. Our ambition now is to create a day in the nation’s hearts where older people feel valued and are given new opportunities to get out of the house, keep their minds and bodies active, learn new skills, make new friends and connect with the communities and generations around them. 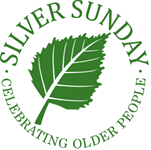 Silver Sunday is growing phenomenally thanks to the community of people who host activities and events for older people near them. We are very grateful to you all. See how Silver Sunday makes a difference in our Silver Sunday Video and how this was brought to life in 2018 through our Video Stories page.